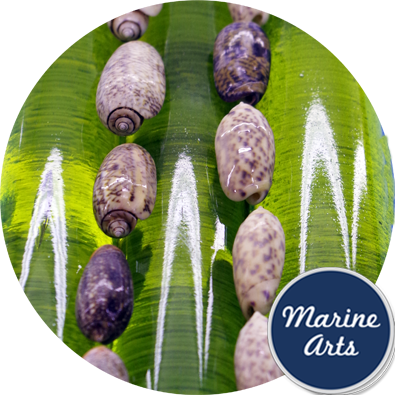 Please enquire for forward availability. 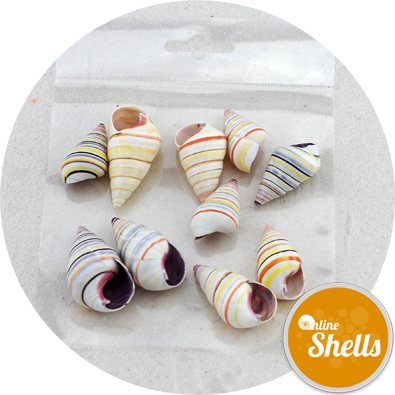 Fascinating miniature shells. 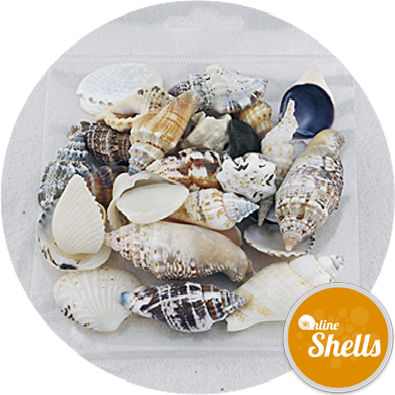 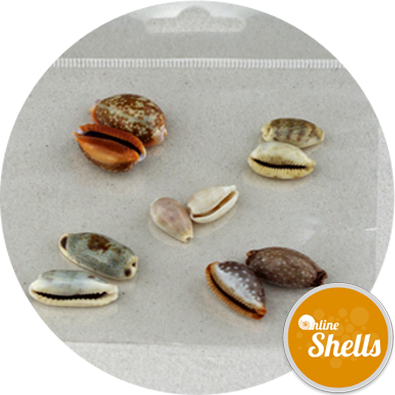 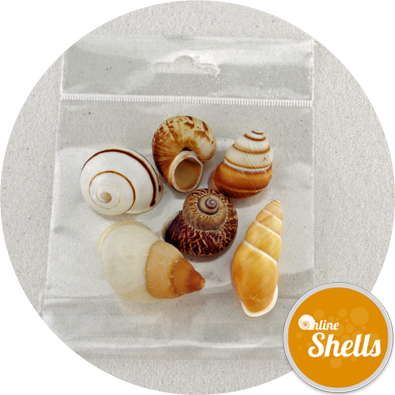 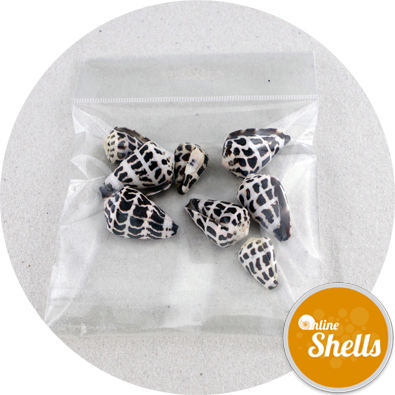 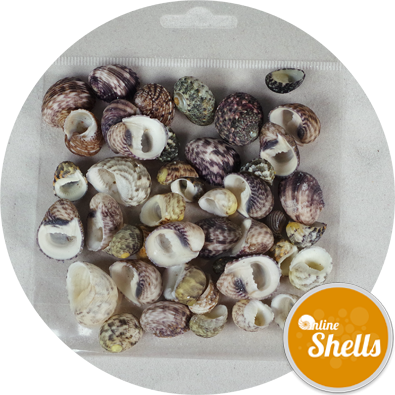 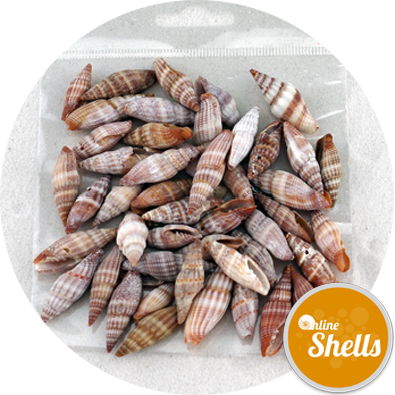 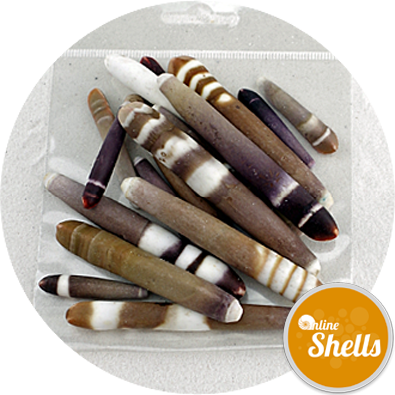 A wonderful collection of shells with an almost porcelain-like surface to start a lifetimes interest in shells or purely for decoration. 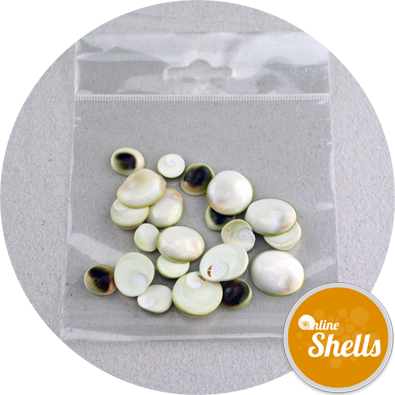 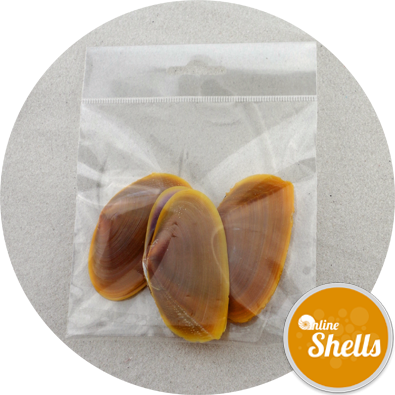 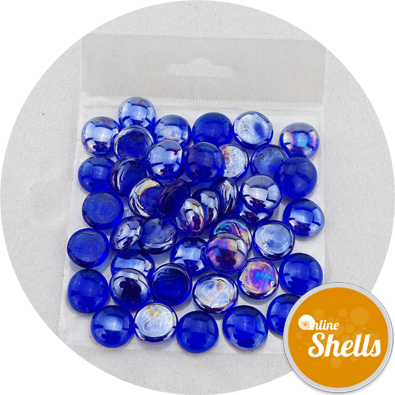 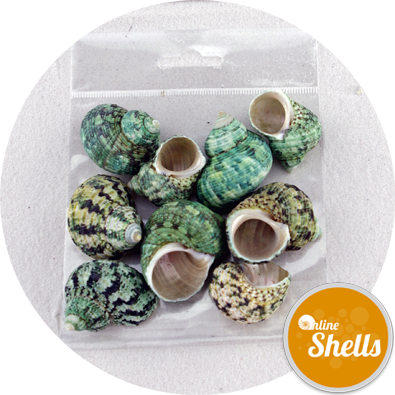 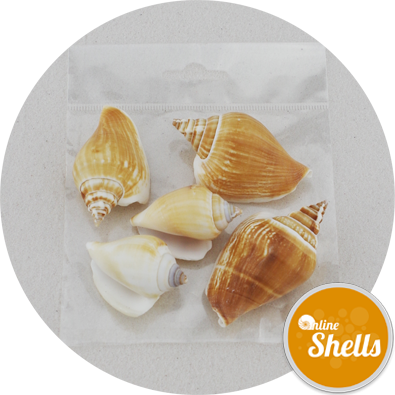 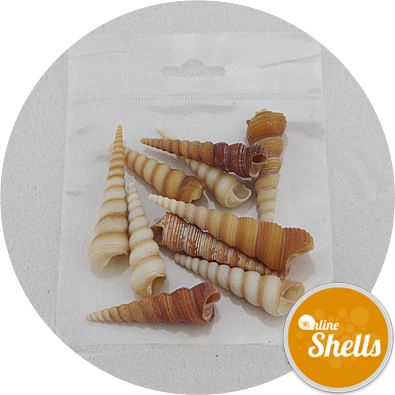 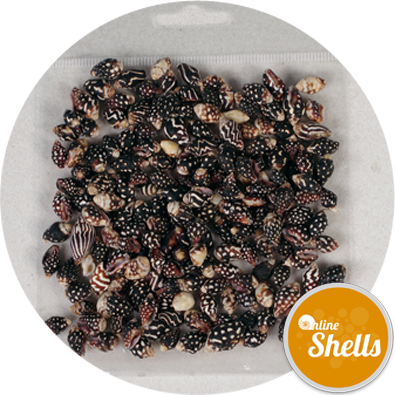 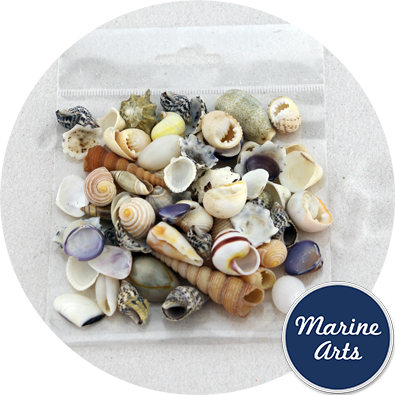 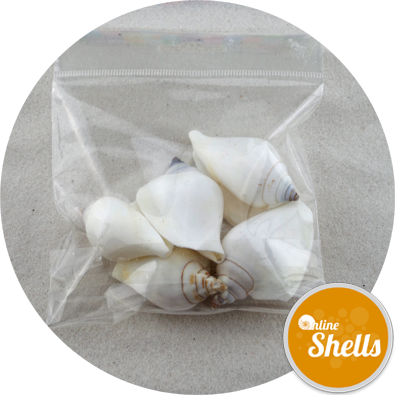 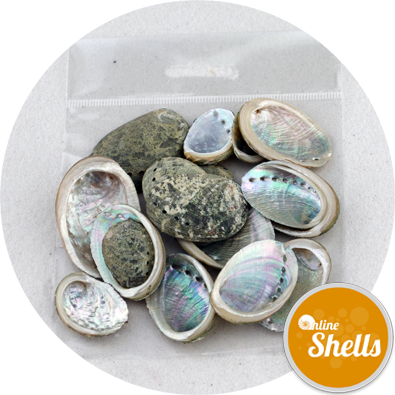 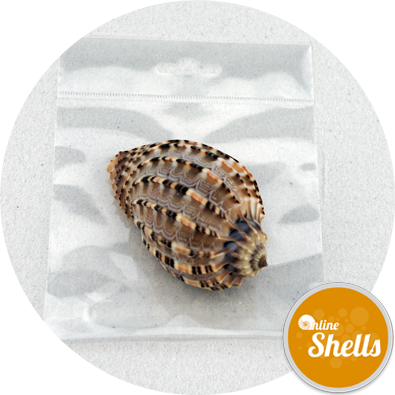 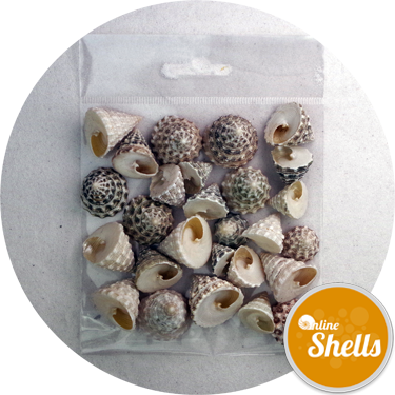 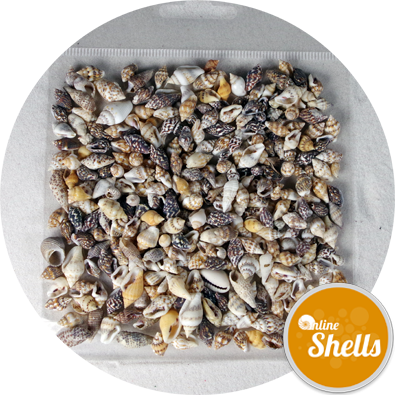 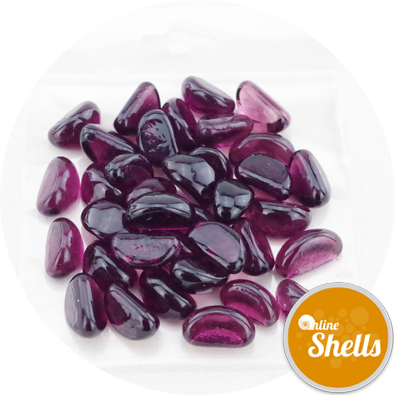 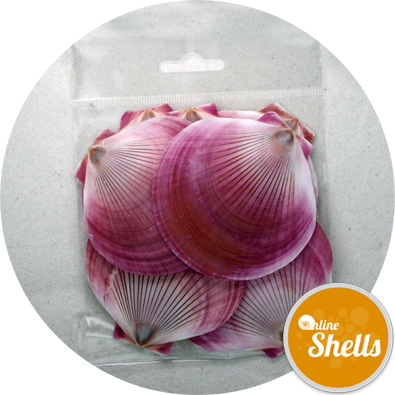 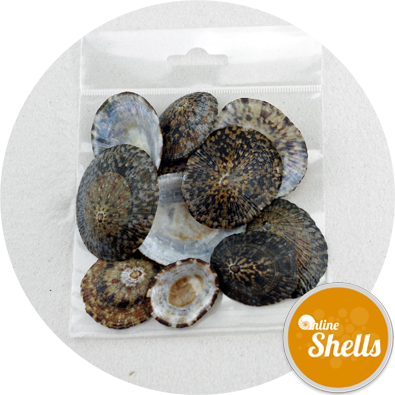 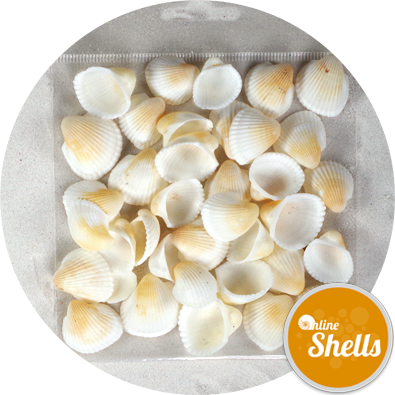 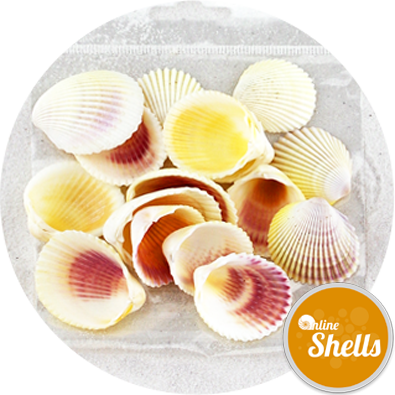 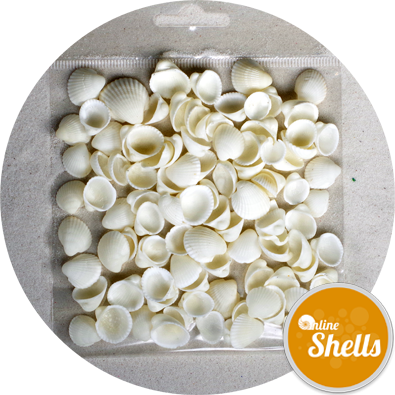 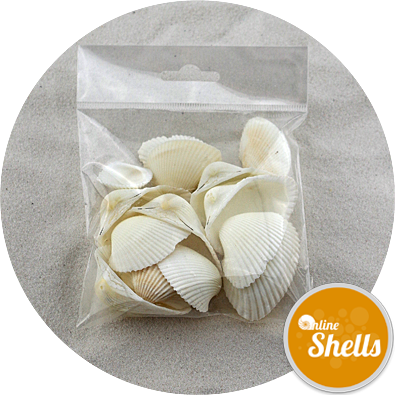 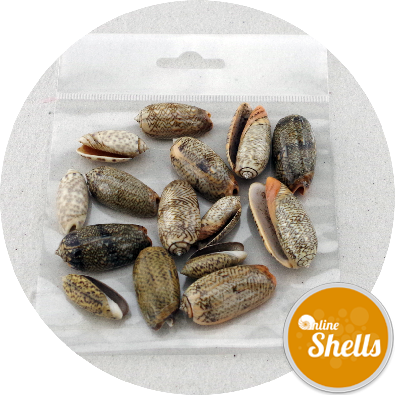 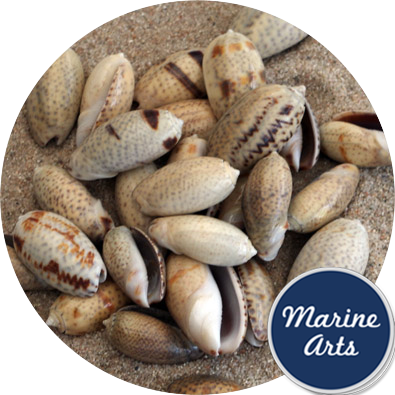 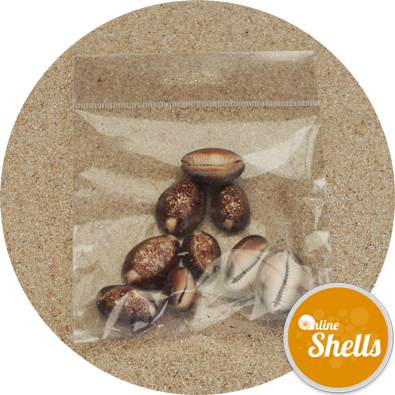 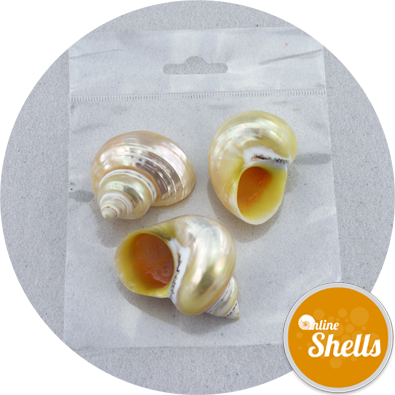 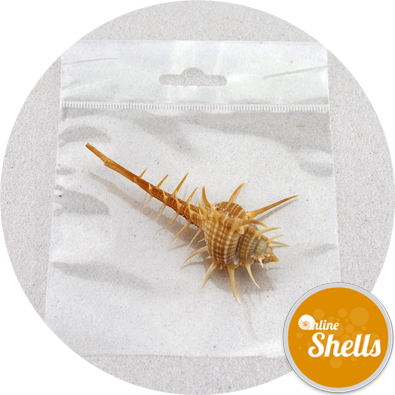 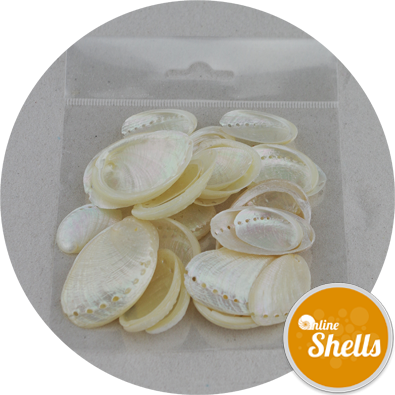 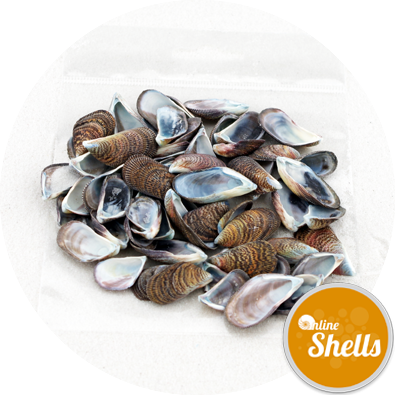 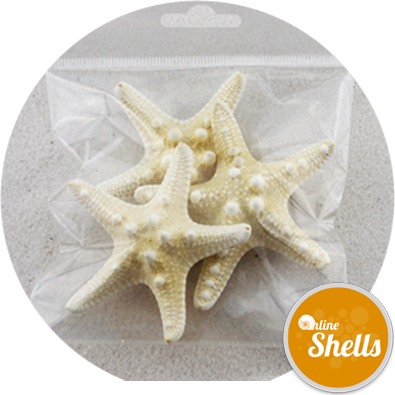 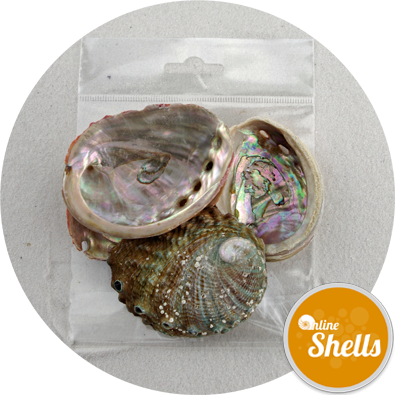 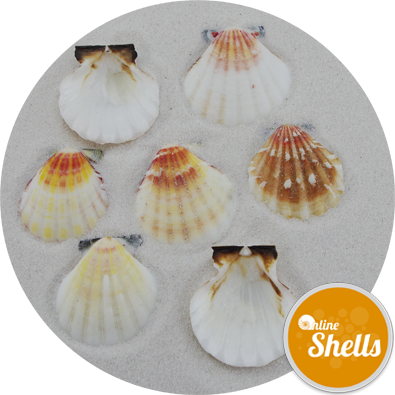 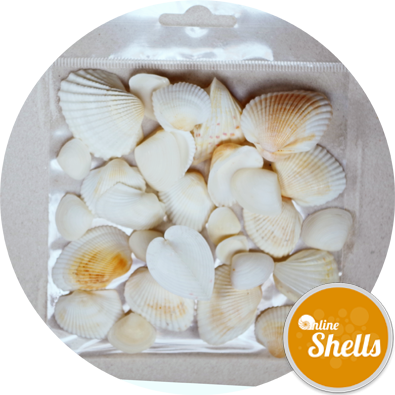 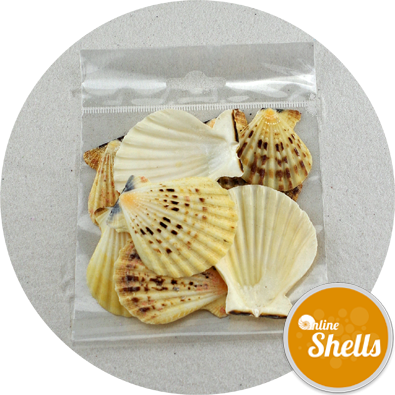 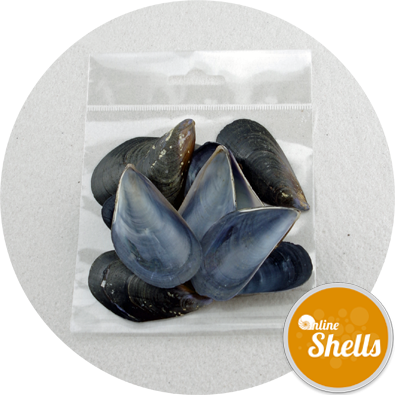 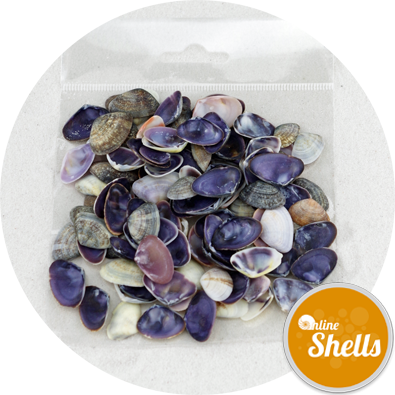 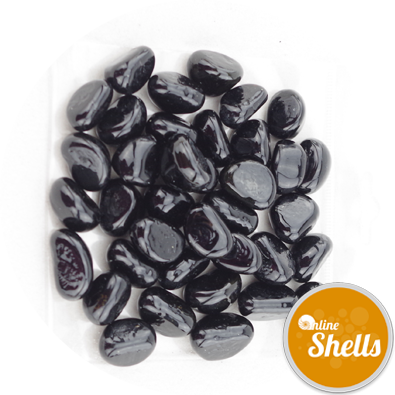 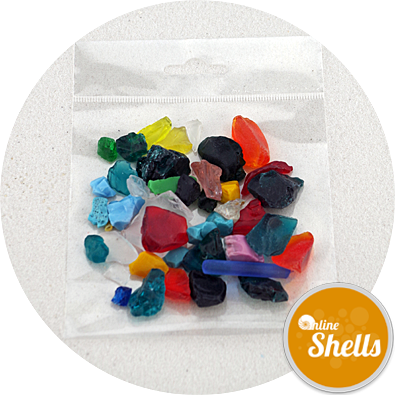 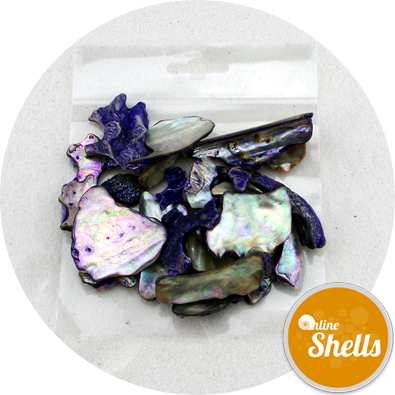 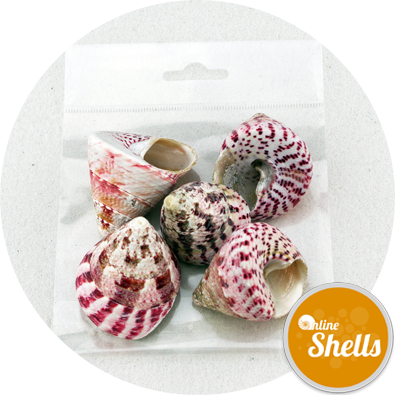 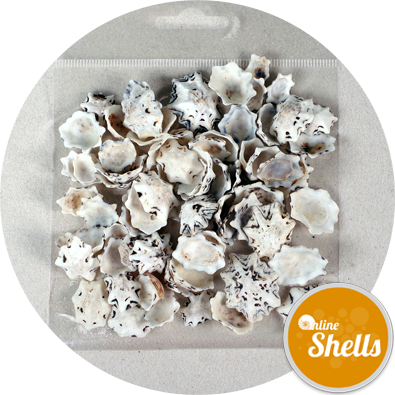 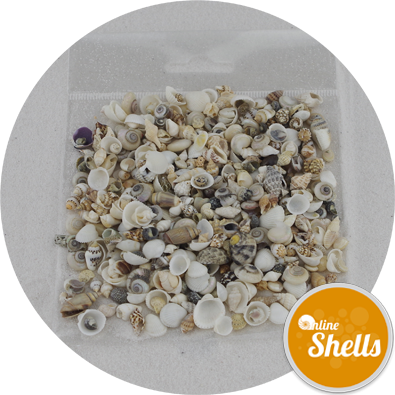 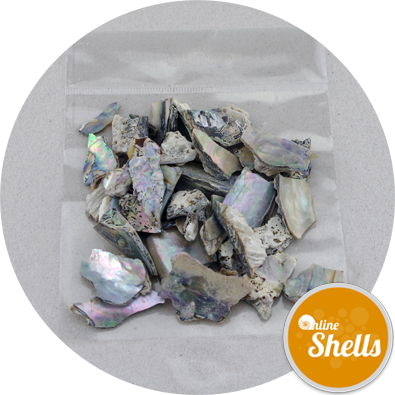 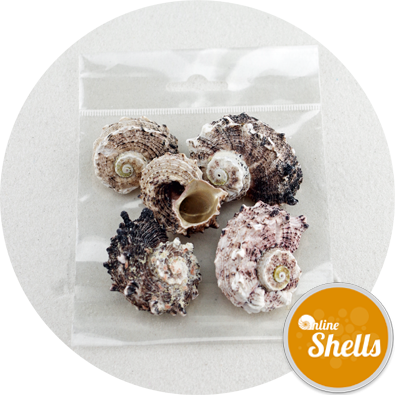 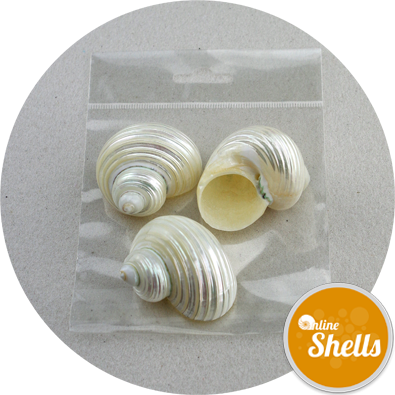 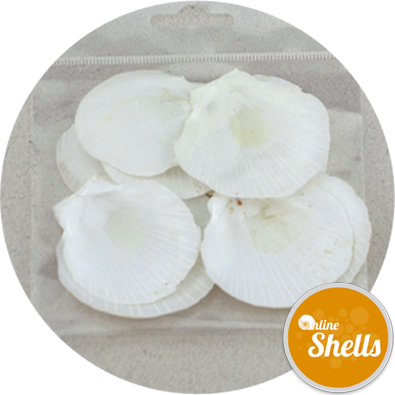 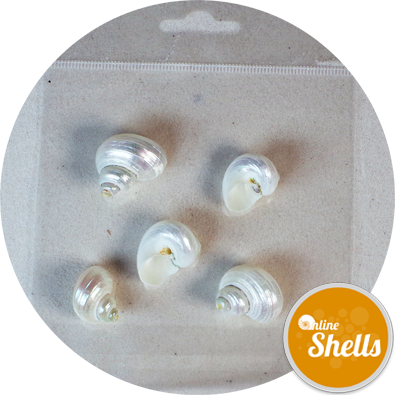 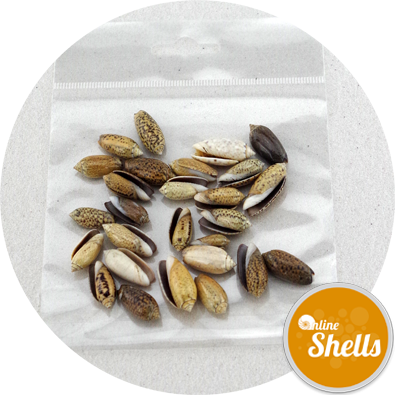 Our clients have used these shells to make extra special event invitations. 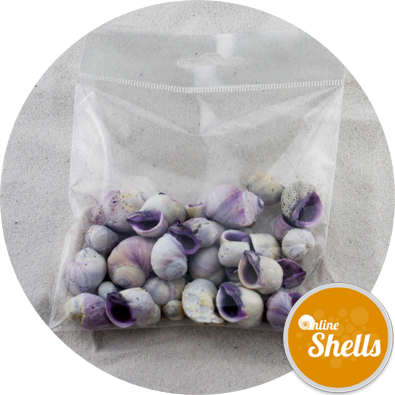 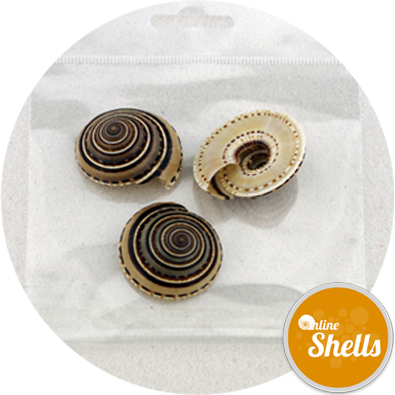 Shells my be glued to cards, ribbons and other shells using either UHU type glue or a hot glue gun. 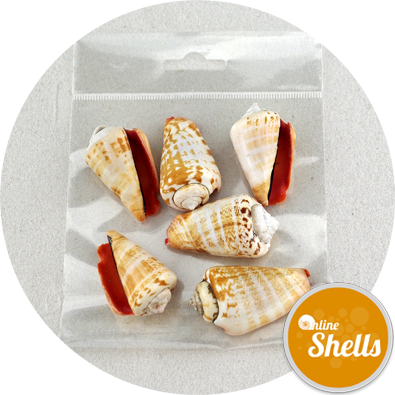 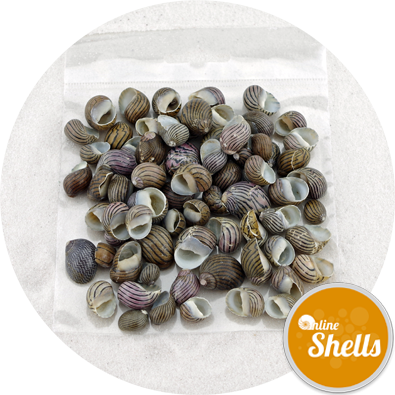 Safety Information: Not suitable for children under 36 months as the shells may present a choking hazard. 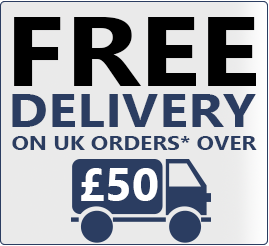 Goods are allocated on a first come first served basis. 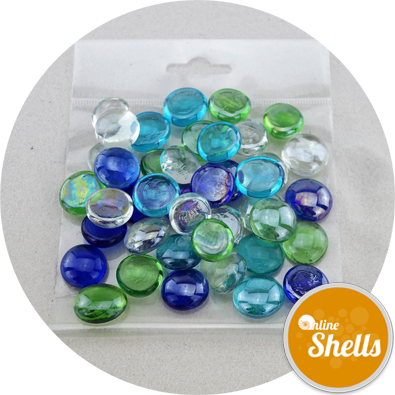 Stock levels do not guarantee availability. 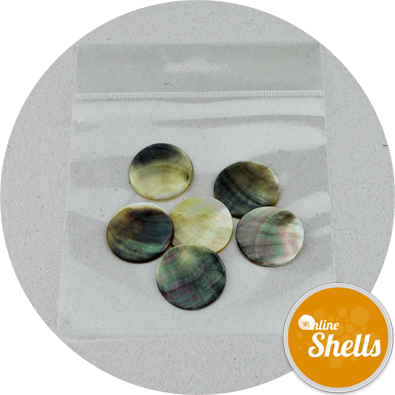 Stock level unknown, please continue to place your order or call for latest details. 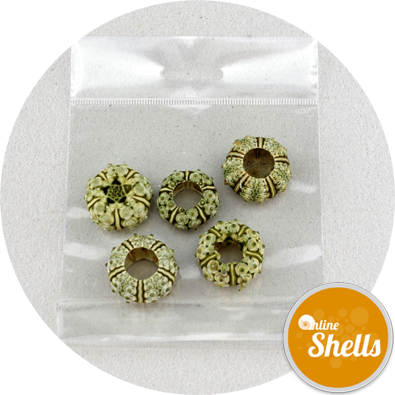 We are currently out of stock of this item. 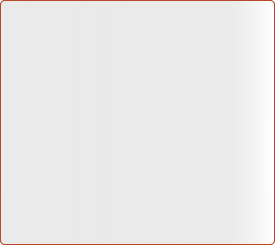 Please enquire for forward availability.